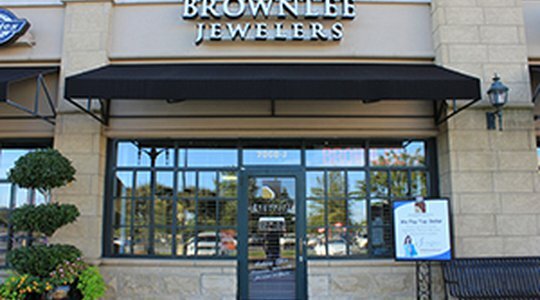 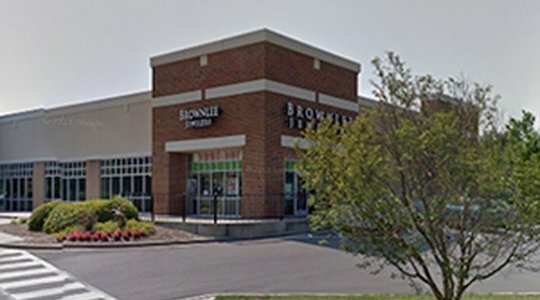 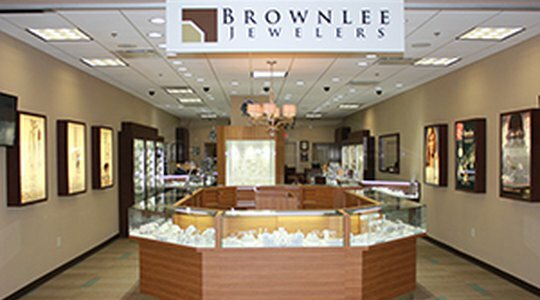 It is our greatest pleasure to welcome you to the Brownlee Jewelers family! 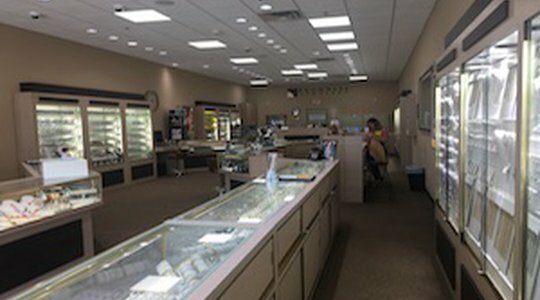 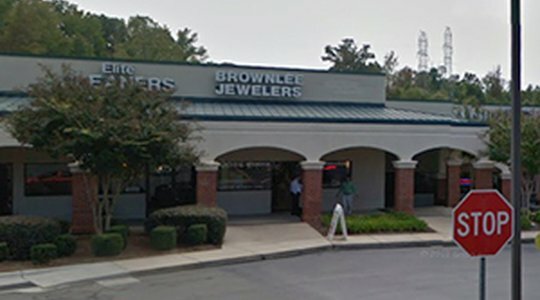 Since opening our doors in 1936 at the corner of Trade and Tryon, our family has worked hard to make the jewelry purchasing process a pleasant and easy experience for everyone. 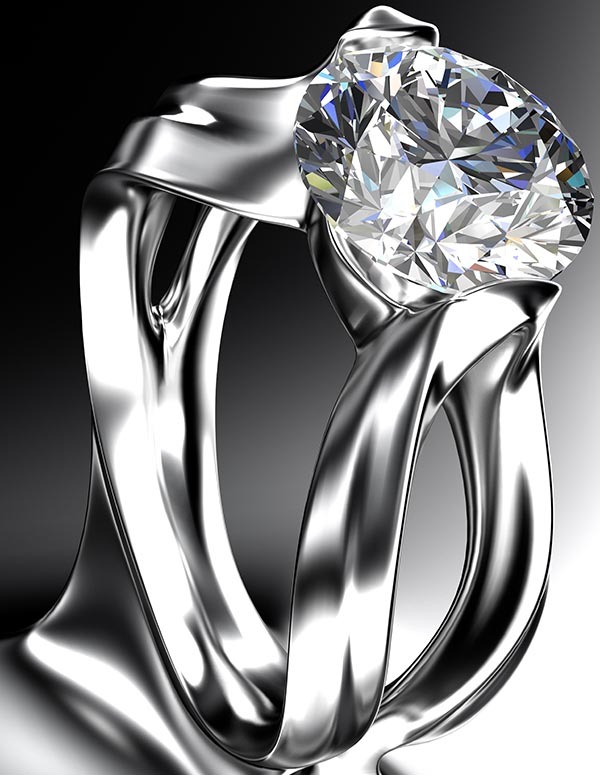 We are a team of dedicated professionals that work to keep your best interests at heart. 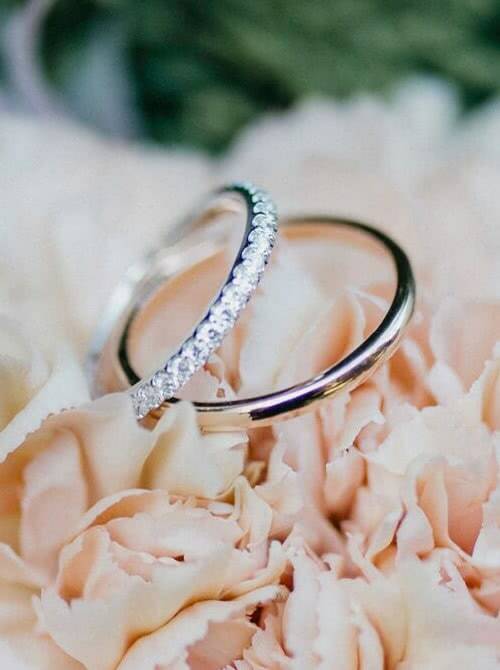 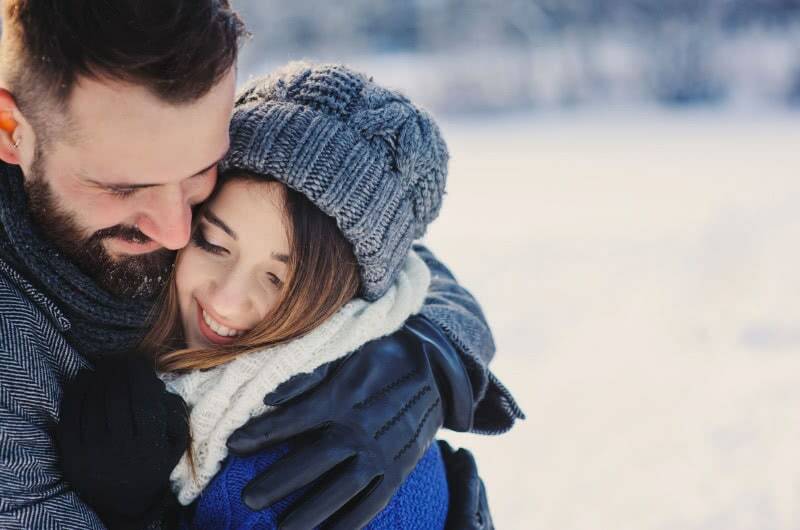 We know that buying an engagement ring is one of the most significant purchases you will ever make, and that is why it is so important to buy from someone you trust! 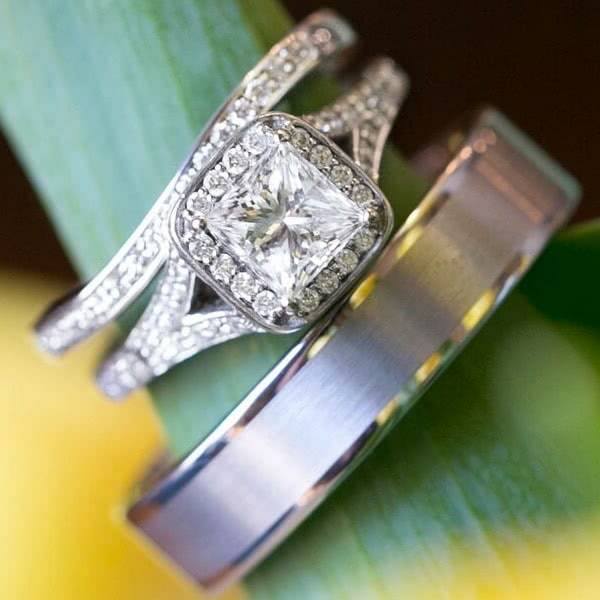 We are a company that will provide extraordinary service for many years to come and want you to feel confident that you chose the right diamond for the right price! 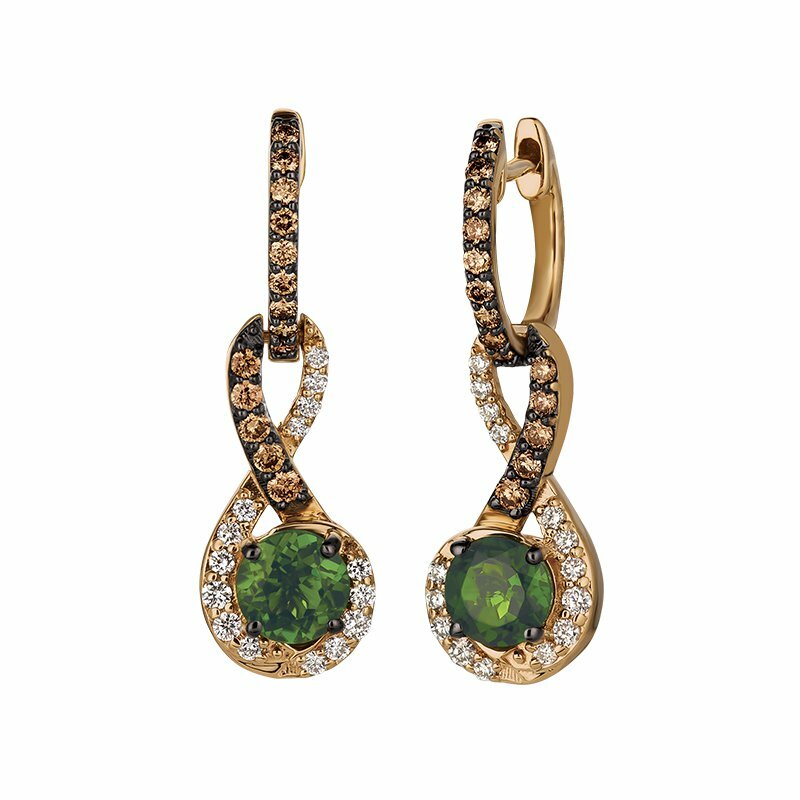 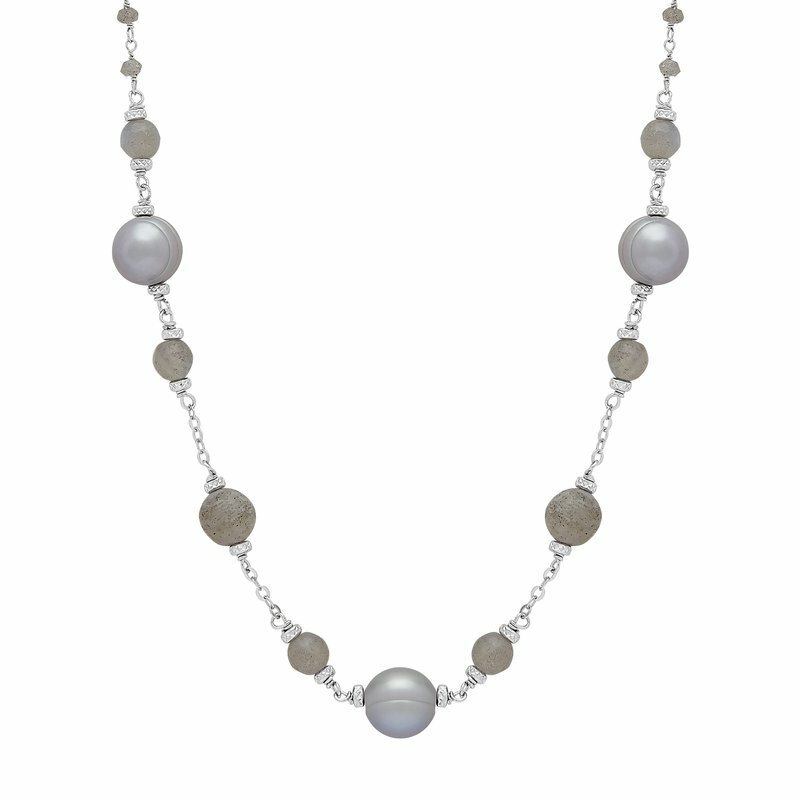 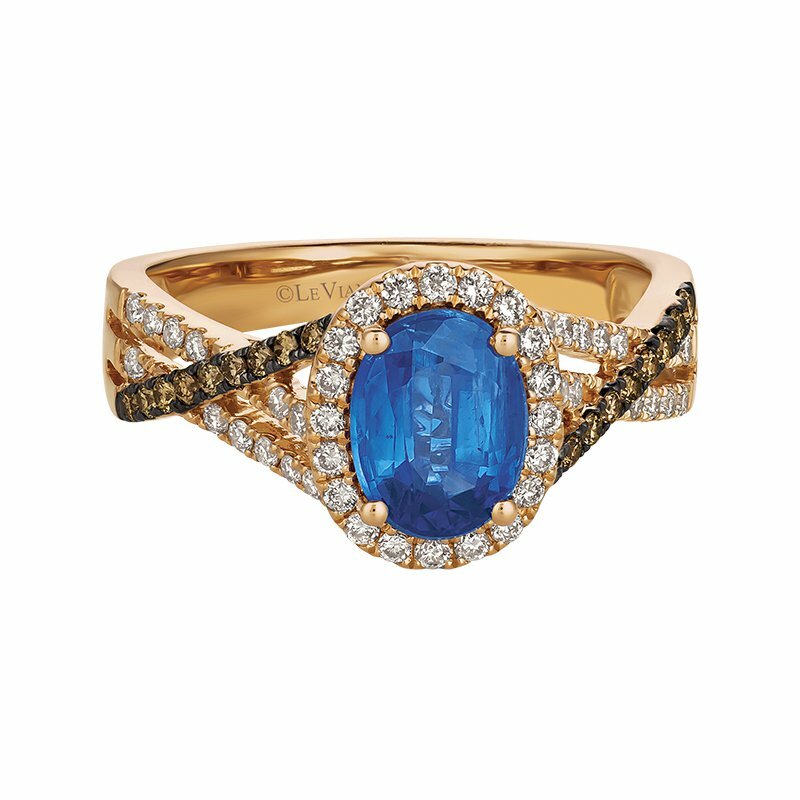 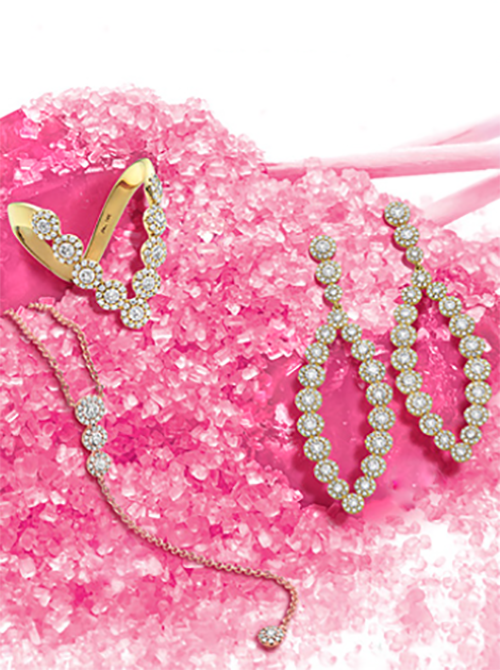 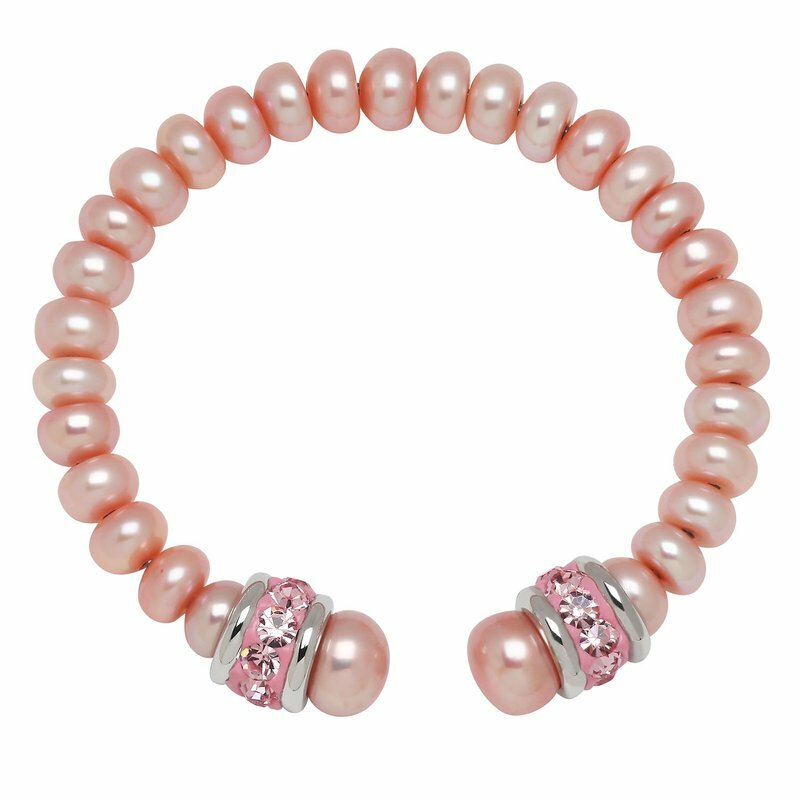 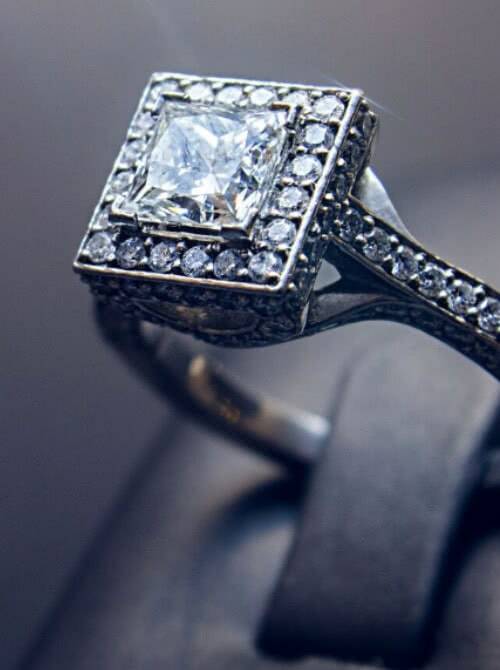 We carry a wide variety of world-class designers, such as Levian, Pandora, Elle, Slate & Tell, Kendra Scott and many more. 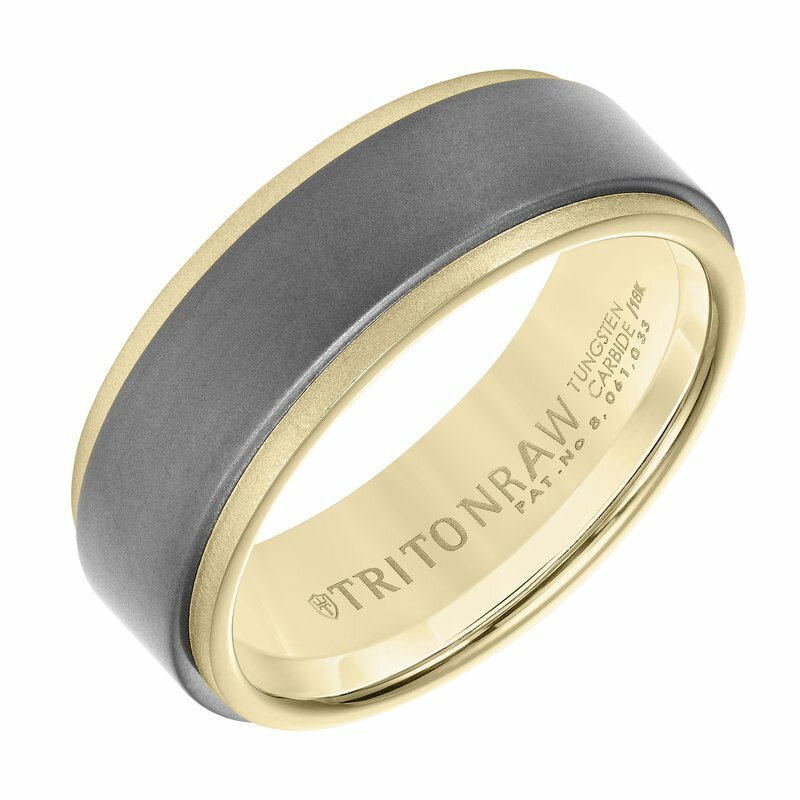 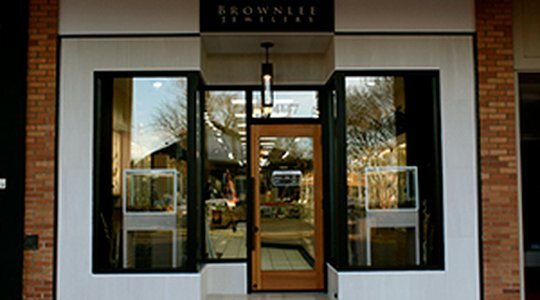 Browse our designers below or visit a Brownlee Store near you. 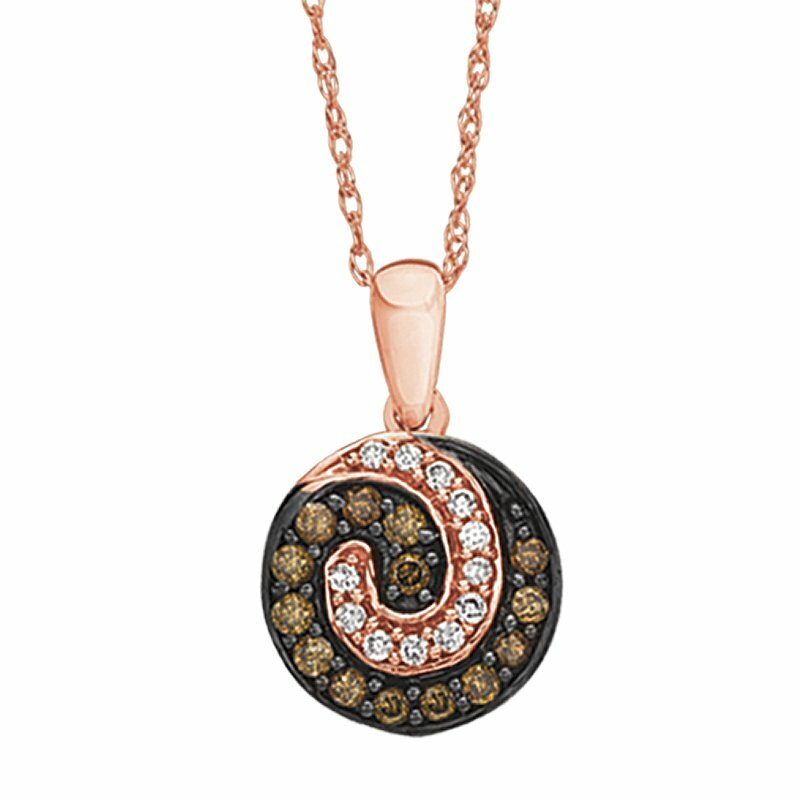 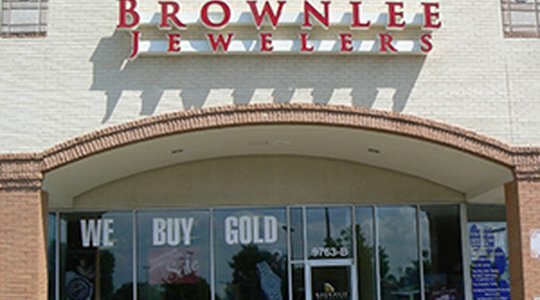 If you're in the market for a one-of-a-kind piece that is exclusively yours, then look no further than Brownlee Jewelers. 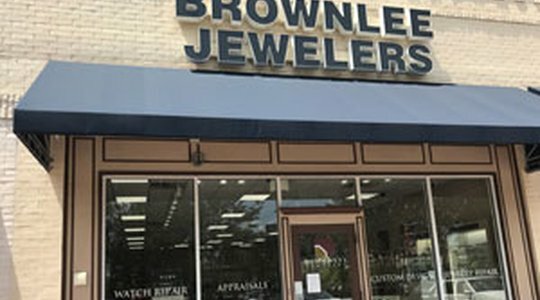 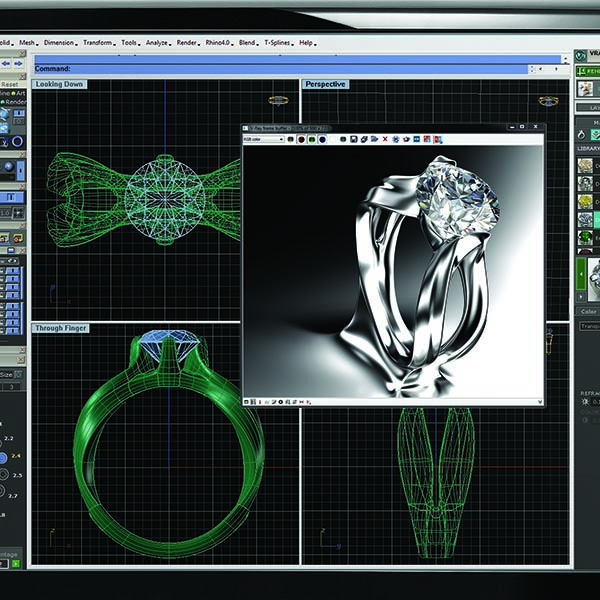 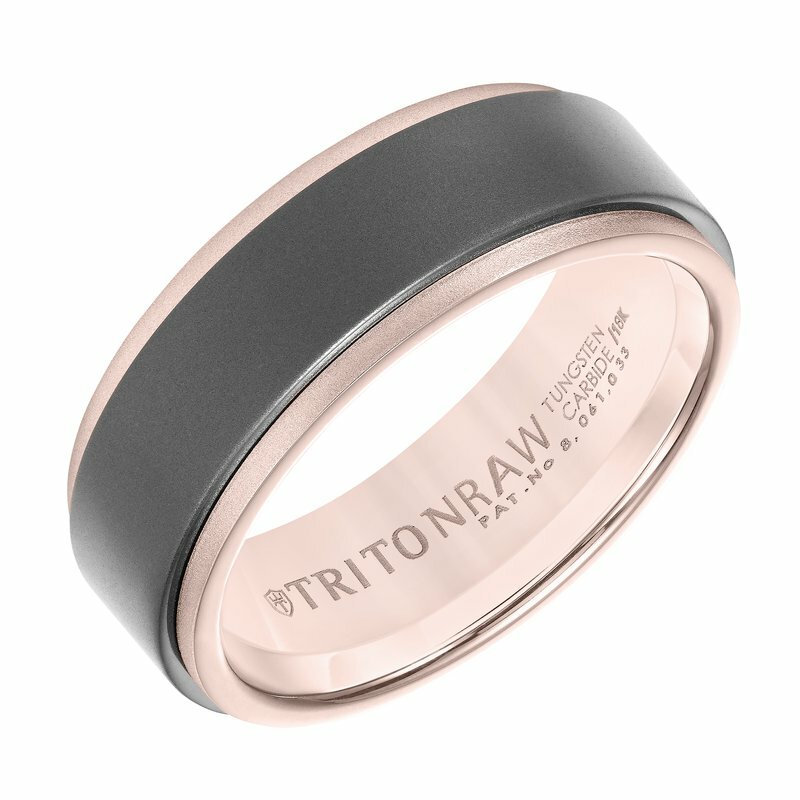 Brownlee Jewelers specializes in creative unique, handcrafted, custom designed jewelry exclusively for you!